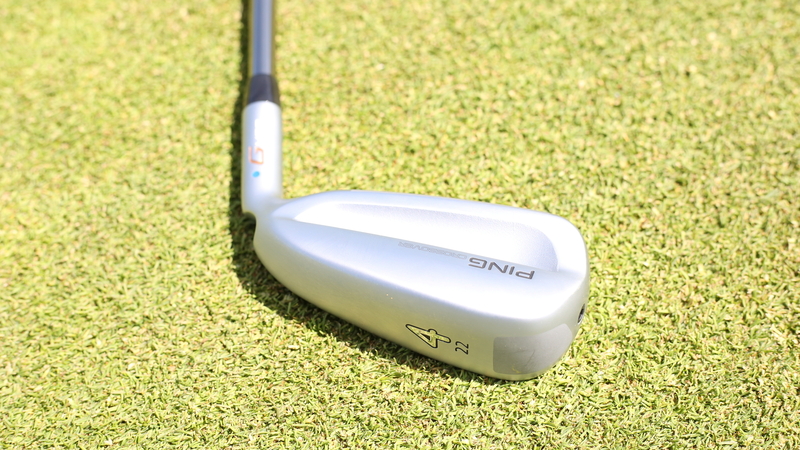 PING G400 Crossover -it's not an iron, it's not a hybrid...it's a Crossover. Last year’s G Crossover was so popular it has created a category of its own. It’s not an iron, it’s not a hybrid - it’s a crossover. Designed to offer the control of a long iron, with the forgiveness and height of a hybrid, the Ping G400 Crossover takes the original design and adds in some extras for 2017. 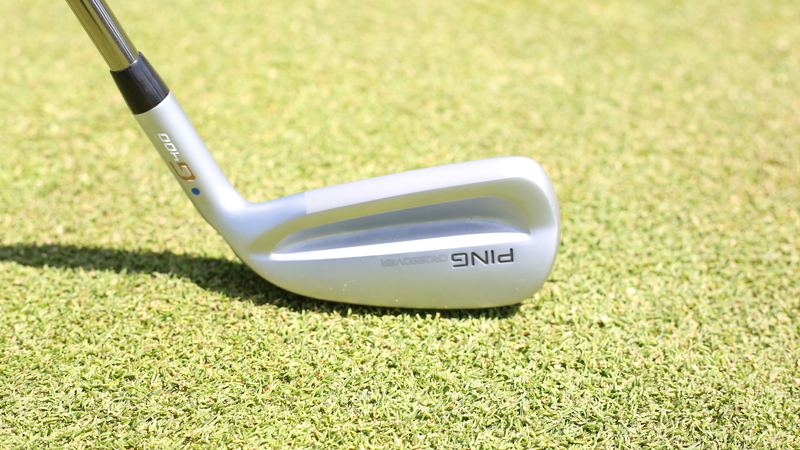 We tested the club at the Shire London, with the help of a Skytrak launch monitor. 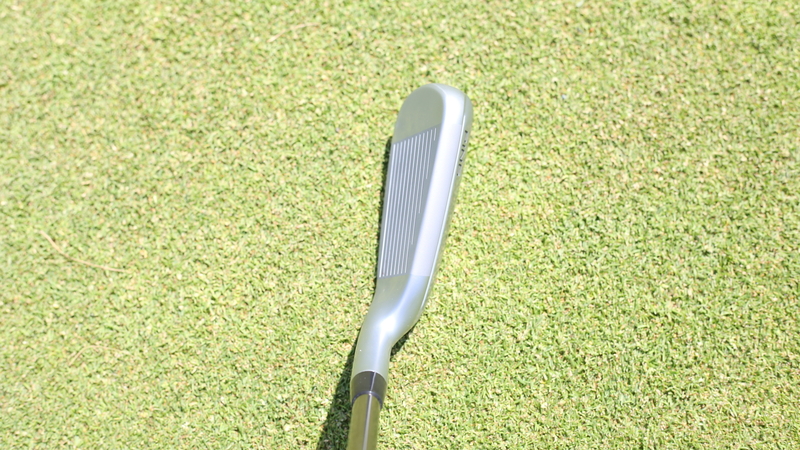 Looks a bit like a super game improvement long iron with a thinner topline, and all the weight pushed low. Or a long iron with a blown up cavity. Those that don’t like to look down in a hybrid will much prefer to address profile of the Crossover. No longer black like the G Crossover, rather it is finished in silver like an iron, which we prefer. Has a premium aesthetic to it. Definitely not an iron feel - slightly hollow, and harsher than an iron. Not quite the feel of a hybrid either though - in between the two. Has a loud, high pitched, pingy sound off the face which some better players won’t like. There’s definitely a load of forgiveness packed into the Crossover, particularly from the toe, thanks to the 20 gram weight. It launches like a hybrid - very high and comes down soft, which will make it lethal for attacking greens. Out of the rough, it gets through the turf a lot better than an iron, but snags a bit more than a hybrid. We did slightly struggle to control the flight, so if you’re a player that likes to play punchy shots with your long irons you’d be better off sticking with a long iron. We were able to work the ball more with the Crossover than we could with a hybrid, which is a useful addition. 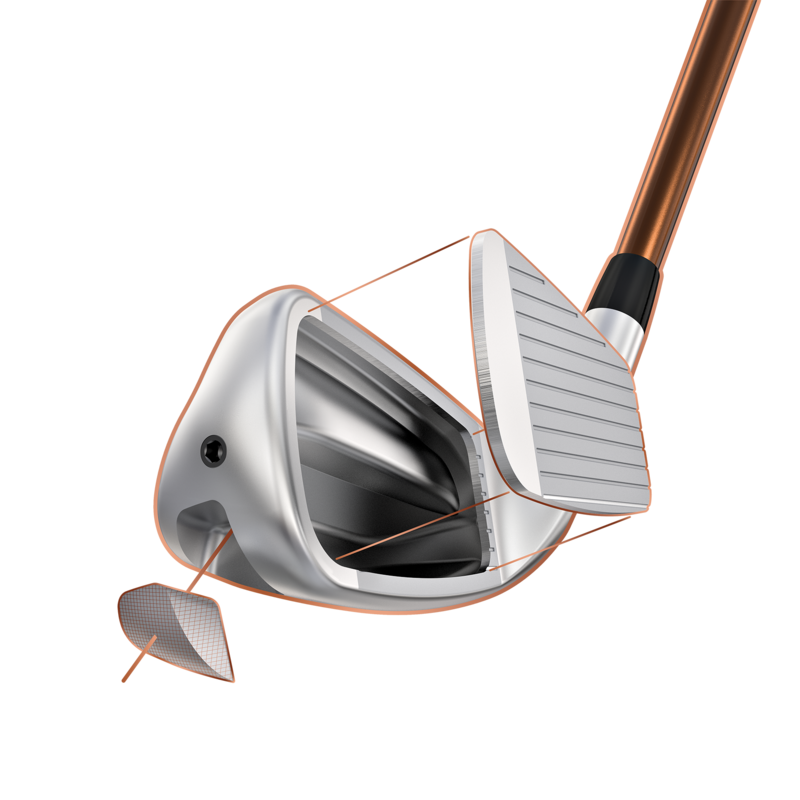 The maraging steel face - which is one of the strongest alloys in the world - increases flex, which is what PING says helps increase distance, and increase launch angle. Regarding gapping, it produces excellent yardages. The 4 Crossover was about 15 yards longer than our four iron, so players need to mull over how to fit it into their bag. Because you get such consistent yardages, it shouldn’t be a problem to work them into the top end of your set-up. Players that don’t like to look down on a hybrid will love the performance of the Crossover. Gapping is more consistent compared to the G Crossover, and aesthetics are improved. 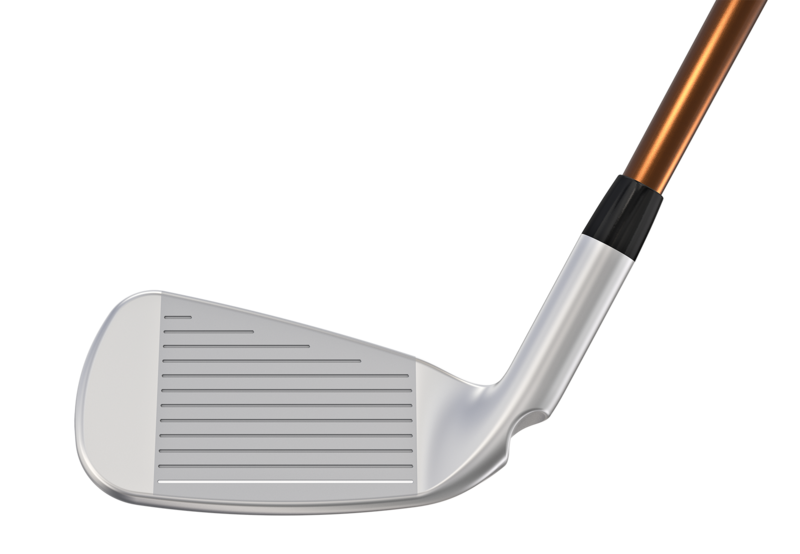 Offers players consistent yardages and can be worked left and right easily like an iron, with maximum forgiveness and high launch like a hybrid. 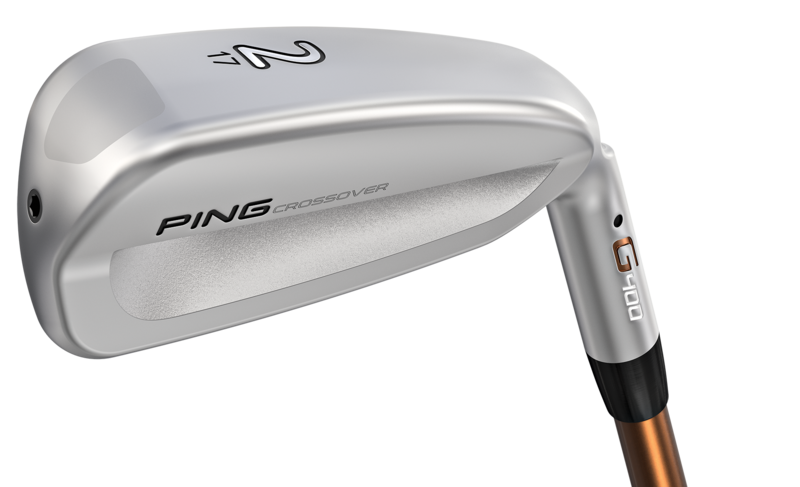 PING set out to produce an iron that sits between a long iron and a hybrid, and the G400 Crossover does just that.